It’s definitely tax time now. Tax professionals are buried and we’re all holding our breath to see what our tax liability will be. Some are paying less this year but we’re hearing of some highly-paid employees who are getting stuck with higher tax bills. Sorry about that if that’s you. 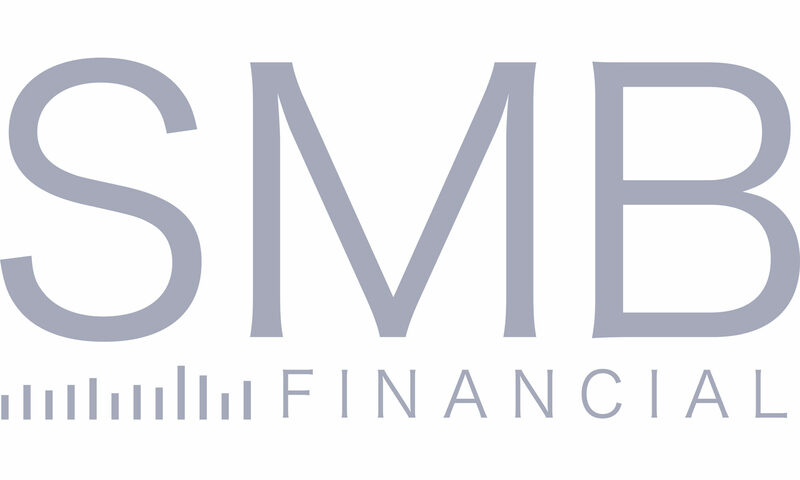 We need to address a specific tax-related issue for our current clients but we’ll save that riveting discussion for the end of the blog. Before we get to that we thought we’d pass along a little new information we’ve discovered recently about annuities. 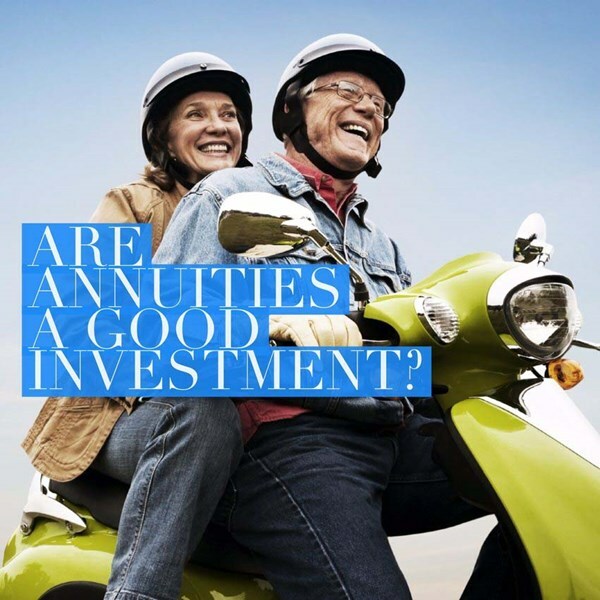 Typically, we’ve shied away from annuities with income guarantees because of these poor qualities: terrible investment selection, long surrender charges, and high fees. Investment Selection – Annuities in the past have given only a handful of options. Jackson and Nationwide are offering over 100 funds to choose from now. A big step in the right direction. Surrender Charges – Because the annuities in the past paid the advisor a large commission, they felt the need to “lockup” the money with charges if a client left early. These new fee-based annuities don’t pay advisors a commission. Therefore, there’s no need for any surrender charge at all on some, and low charges on others. High Fees – Some income guarantees that annuities offer charge in excess of 3% per year in fees. Contrast that with our average fee of 1% that’s charged on our investment accounts. I’ve calculated these new annuitie’s fees to be as low as 1.5% for Lincoln, and as high as 2.5% per year for Jackson. Still on the higher end, but clients are getting guaranteed income for life for the extra cost. These are not ideal for every client and should only be used for a portion of anyone’s total portfolio. However, they are starting to get interesting. Contact us if you’d like any more education on these. Now for tax time! For many years we owned certain stocks that sent our clients a tax form called a K-1. We sold all those for most people last year so we wouldn’t have to continue to deal with the confusion of this additional form. So, fortunately, this is the last time we’ll have to deal with them. This year TD Ameritrade is sending a letter to all clients that owned any of these stocks in an IRA in 2018. To paraphrase the letter, TD is asking all clients to mail their K-1s to them, so they can determine if an additional form needs to be filed with the IRS. I don’t want to contradict TD Ameritrade and I’m not a tax advisor, so keep that in mind, but to our knowledge, this extra form has never been needed with any client we’ve researched in all the years we’ve owned these. You can certainly follow TD’s instructions and send the K-1s to them if you have them. That is the safest option. 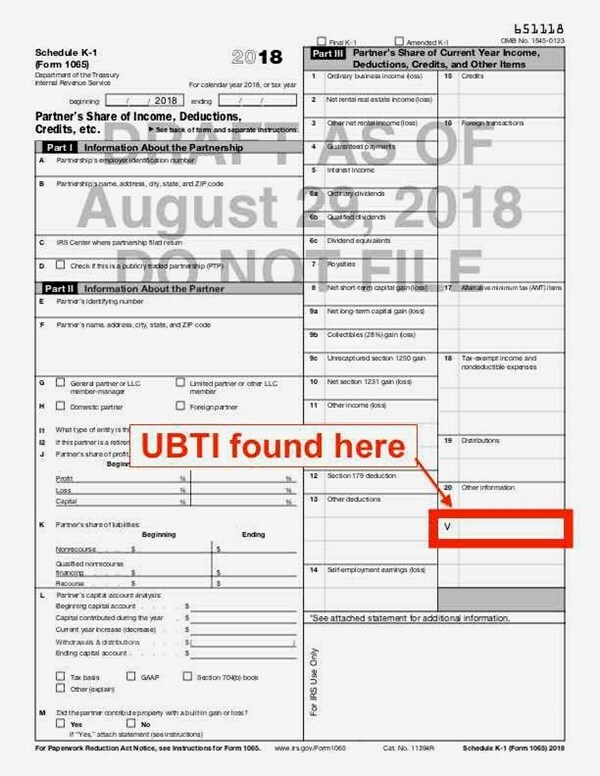 If you don’t have the K-1s but would like some assurance that once again a form doesn’t need to be filed for you and no tax paid, Jeremiah can look up most K-1s to determine if TD needs to file the form for you (UBTI > $1,000 on all K1s found in the red box of the image). We checked five clients yesterday and no one was even close. It takes about 10 minutes to look each client up and Jeremiah will be in the office Tuesday ready to do this. Wait for TD Ameritrade to do the work to determine who needs to have the form filed. It is their responsibility to file the form and they have access to these K-1s just like we do. In the future, we won’t have this issue because we sold the K-1 producing companies in all accounts, with one or two exceptions. The financial news is giving us a break right now and the stock market and most accounts have been drifting back to where they were in October. We’re thankful for that, but as always, we await the next dramatic headline!